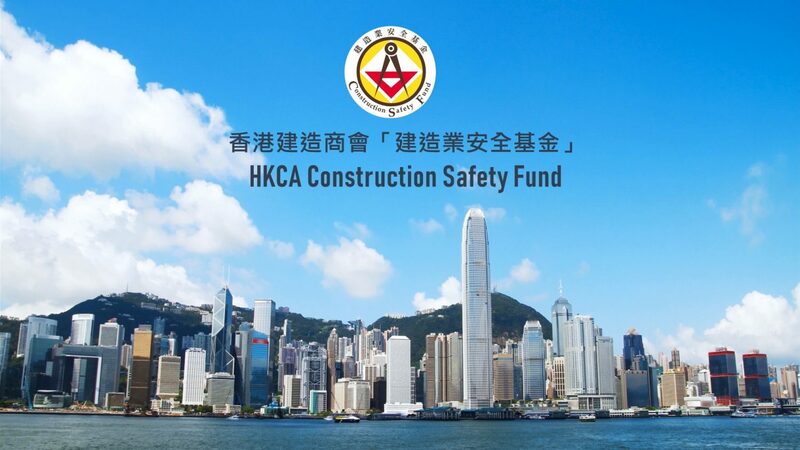 Submission requirements can be found in The Construction Safety Fund Guide to Application. *Applications For The CSF Are Accepted All Year Round. © 2018 香港建造商會有限公司 The Hong Kong Construction Association, Limited. 版權所有 不得轉載 All Rights Reserved.